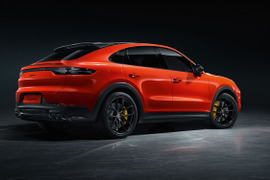 Porsche’s new Cayenne variant is a four-door coupe that adds horsepower to a growing midsize luxury CUV segment, reaching a top speed of 178 miles per hour with a zero-to-60 time of 3.7 seconds. 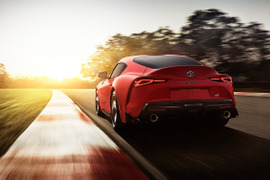 The Toyota Supra returns to U.S. dealerships in mid-2019 after a 21-year absence, evoking nostalgia for a lineage of racers that stretches back to the 1967 2000 GT. 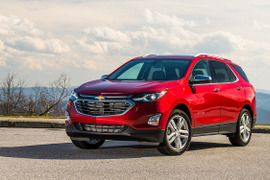 Autotrader has named the 10 Coolest Cars for Winter 2019 based on the most searched-for, winter-friendly vehicles that also provide standard or optional four-wheel or all-wheel drive. 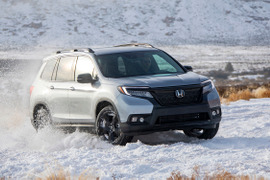 Get to know the top 10 winter cars with commentary from Autotrader editors. 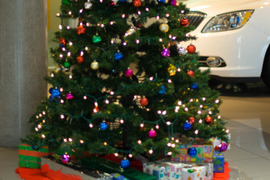 Chrysler unveiled the all-new Jeep Gladiator at the Los Angeles Auto Show in late November. 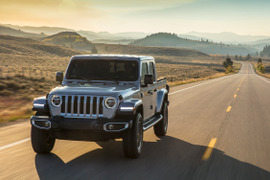 Billed as “the most capable midsize truck ever,” the new vehicle marks Jeep’s return to the pickup ranks for the first time since the Comanche ended its production run in the 1992-MY. The Gladiator is due in showrooms in the second quarter of 2019. 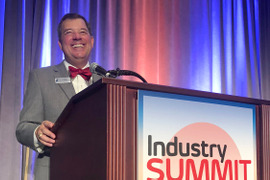 More than 160 dealers, agents, and industry executives took part in the inaugural West Coast Compliance Summit, one of three concurrent events featured at Industry Summit 2016. And more than 80 of them successfully completed the event&rsquo;s compliance certification component. 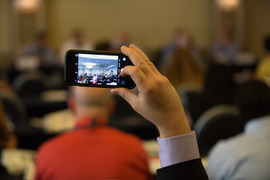 Check out our photo gallery from F&amp;I Think Tank, which was held on May 3 at the Sheraton Tampa Riverwalk Hotel in Tampa, Fla. 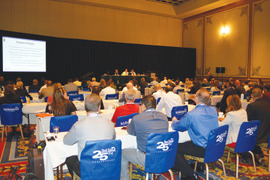 The magazine's 2014 conference, held Sept. 8-10 at the Paris Las Vegas, featured an all-new Dealership Sales &amp; Technology track, which was kicked off by sales trainer and dealer advocate Jim Ziegler. Keynote speakers included Steve Braskamp from Capital One Auto Finance and Hudson Cook's Rick Hackett, a former official with the Consumer Financial Protection Bureau. 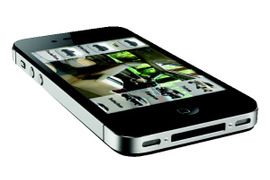 Whether you&rsquo;re a full-fledged Internet dealer or you&rsquo;re looking to set up an online strategy, here is a sampling of solutions that ruled the show floor at NADA 2012. 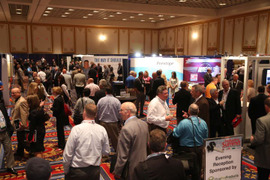 The 7th annual F&amp;I Conference and Expo took place Sept. 14&ndash;15, 2010, at the Paris Las Vegas hotel and casino. The two-day show brought together dealer principals, F&amp;I managers, business managers, trainers, agents and industry executives. 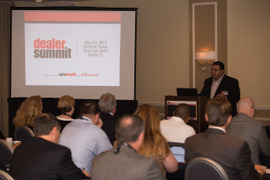 The show featured keynote speeches, panel discussions and workshops covering F&amp;I sales technique, deal structuring, compliance, Internet sales, mobile marketing, social media and more.